Flood and Fire Response works hard to make sure every experience our clients have is a great one. Take a look for yourself. We had a pipe burst in our house due to the cold weather and started flooding our house. Flood and Fire Response techs arrived in less than 60 min and immediately started taking care of it. They coordinated the loss with my insurance company for billing and payments. It was a big relief to have Flood and Fire Response take care of a very frustrating situation in a very professional manner. I had a serious problem with mold in our crawl space. I was referred to Flood and Fire Response by a friend who had a very good experience with them. I found them to be very professional in the way approached the whole situation. They arrived promptly at the agreed time, discussed in full detail the necessary steps to be taken, and gave me a few options to consider. There were no high pressure sales. 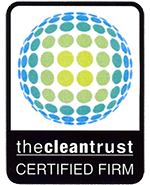 Once I contracted the job to them, they got to work quickly and had my home mold free in just two days. Their professionalism and integrity is second to none. I will gladly refer Flood and Fire Response to any of my friends. We thank Flood and Fire Response for an excellent job in taking care of a very bad flood damage situation. Just a few days before Thanksgiving, over 14,000 square feet of our warehouse was flooded and we were at risk of losing a substantial amount of business. The crew worked all night and when we returned in the morning, all water was gone; the place was clean and almost dry. Because of your efficiency, we did not lose a single days business. Thank you so much! We had sewer water back up that flooded our basement due to some problem with the city’s sewer system. Flood and Fire Response techs arrived promptly and started working on it. More than the excellent work they did, it was the comfort they offered all that time that was more valuable to me. They even made me laugh and relax. It took them more than 18 hours to remove over 6 inches of sewer water and clean up the place. I could not believe that the very next day, there was no more smell in my house or any trace of the nasty stuff. They also worked with the city for the claim. Great job! 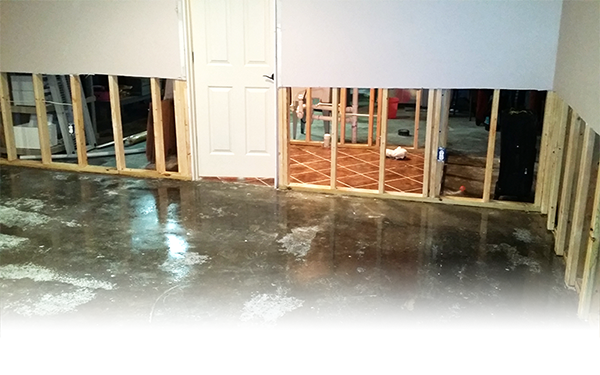 Our basement was flooded during the recent heavy rains and we had Flood and Fire Response do the mitigation. Their technicians are very knowledgeable, courteous and did an excellent job. Even our insurance adjuster who came out the next day to inspect the work complimented on how well they had done the work. Our rental property was affected by flooding rains. We had Flood and Fire Response fix the problem. They did a great job! Our toilet overflowed and messed up a good pat of our second floor. We had Flood and Fire Response take care of it for us. They were very efficient and did a very good job. My house got flooded on all three levels of our house. It was terrible and we had to move into a hotel until the situation was rectified. Flood and Fire Response technicians arrived promptly and after 3 days my house was fully dry for us to move back in. They did an excellent job. I have not written a testimonial for anyone before this. The techs from Flood and Fire Response were so good at taking care of my mold problem that I wanted to take just a moment to write a review for them. They are very knowledgeable, the price was very good, the techs were very courteous, and they did a great job.